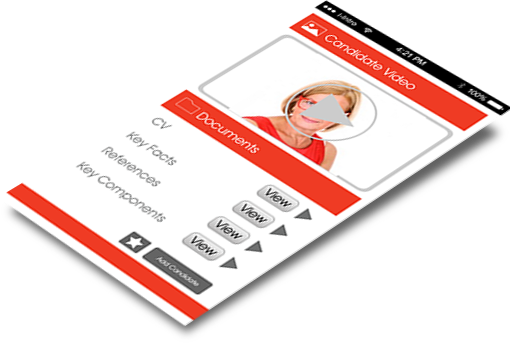 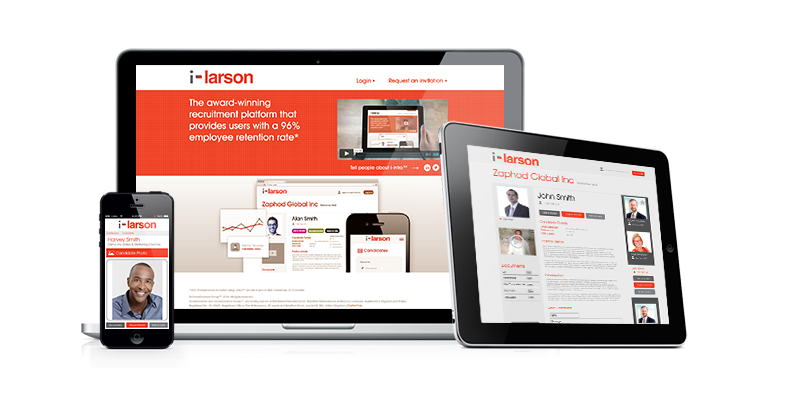 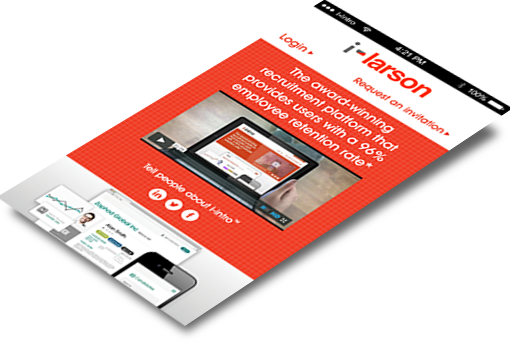 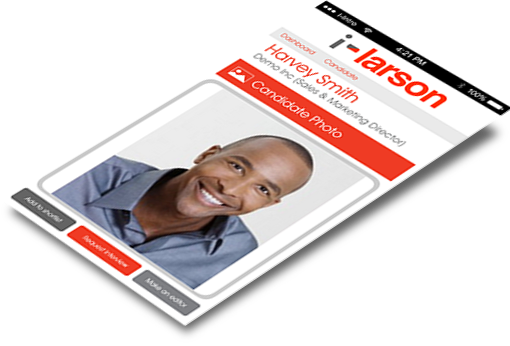 *96% of new employees recruited using the i-larson methodology are with the same employer after a minimum of 12 months. 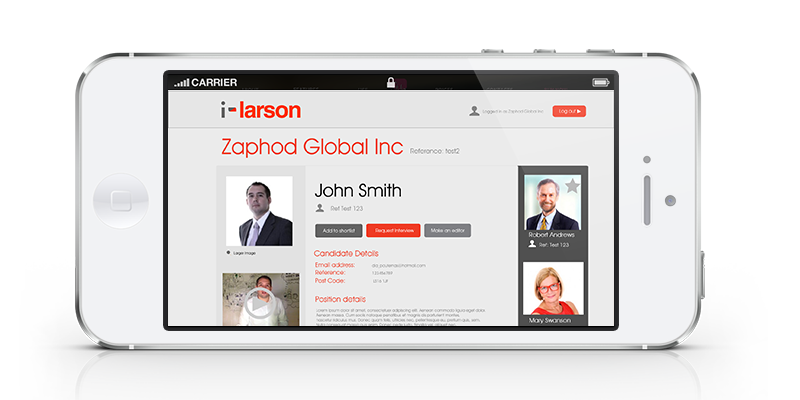 © Larson Resource Group Ltd 2019 All rights reserved. 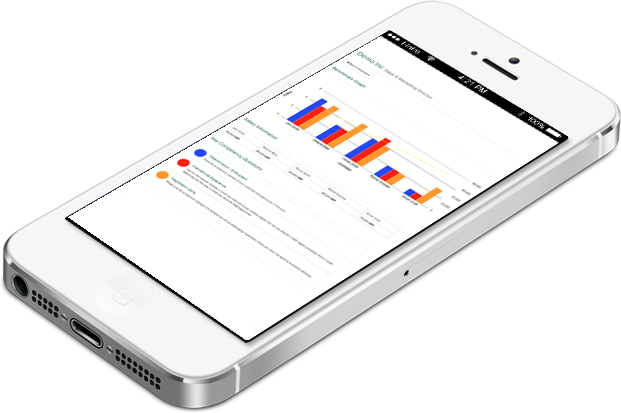 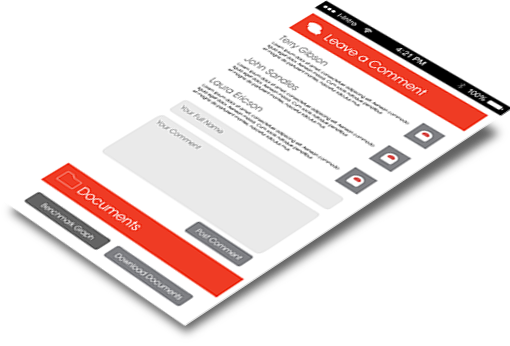 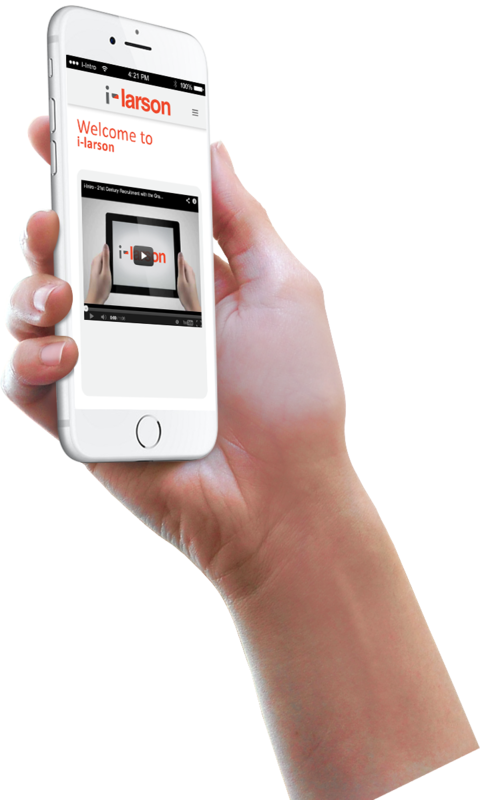 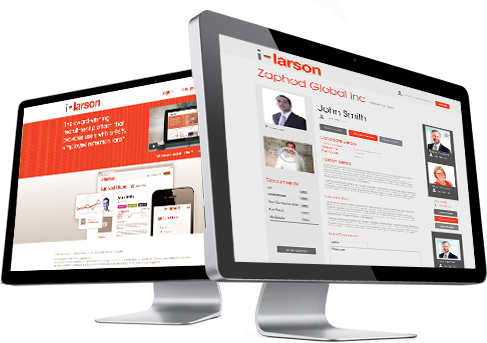 Larson Resource Group Ltd is a company registered in England and Wales.